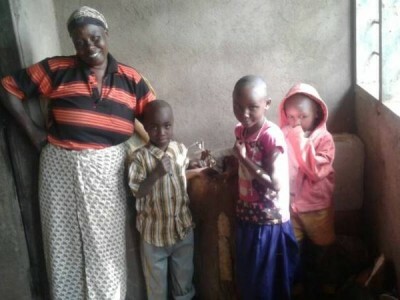 The BEA family is using a 200,000 TZS (USD $93) loan from their VICOBA community banking group to start a business and pay school expenses for their 3 children. 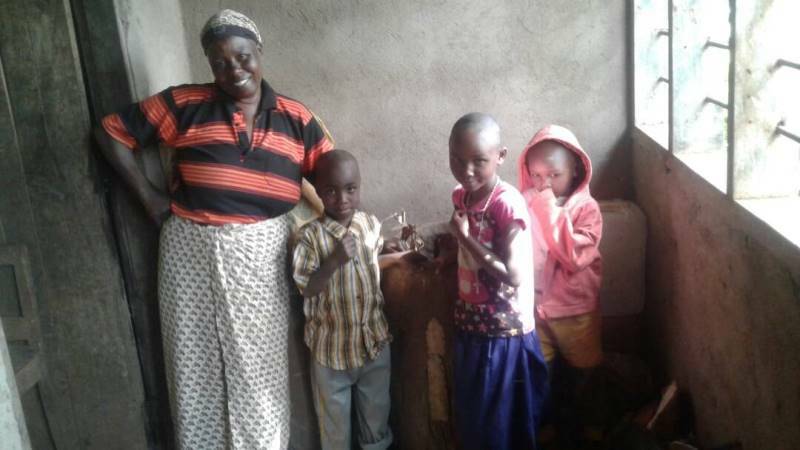 The family invested half of the money in a banana business and used the other half to pay school fees and purchase uniforms and supplies. The family’s banana business involves purchasing directly from nearby farms, transporting the bananas to market, and selling for a profit. Twice per week, on market day, the family earns 30,000 TZS (USD $14). They use the net income to repay their loan, invest in new opportunities, and improve their home. So far they have repaid half of their loan, purchased a sheep for milking, and fixed leaks in their roof. After she finishes repaying her loan, she plans to request a new loan for an improved toilet at home.